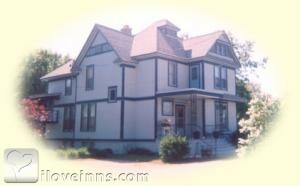 Sturgeon Bay bed and breakfast travel guide for romantic, historic and adventure b&b's. 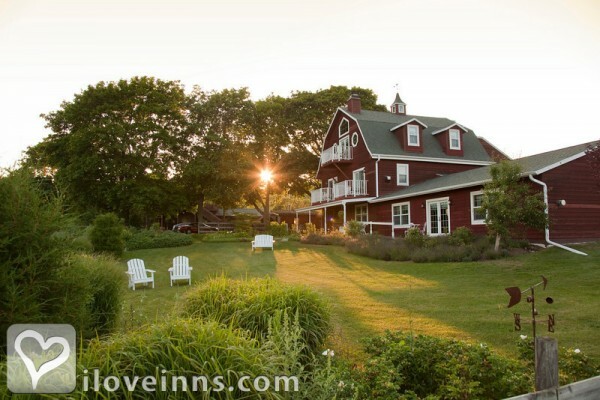 Browse through the iLoveInns.com database of Sturgeon Bay, Wisconsin bed and breakfasts and country inns to find detailed listings that include room rates, special deals and area activities. You can click on the 'check rates and availability' button to contact the innkeeper. Enjoy the Harbor Lady. Jazz on Jefferson St. is an exciting time in the city. Farmer's Markets are available from May to October. Stroll along the bay and view the sunsets and various parks. 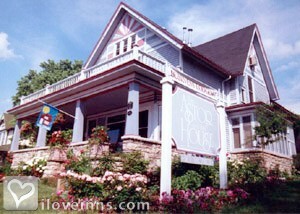 By Garden Gate Bed & Breakfast. 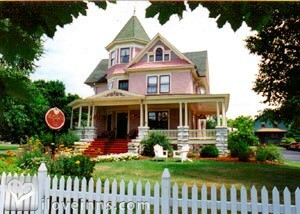 Sturgeon Bay bed and breakfasts offer access to one of the most beautiful of waterside vacations. Sturgeon Bay is situated on a canal between the waters of Green Bay and Lake Michigan. Visitors usually plan to enjoy some of the incredible array of water sports, great fishing and various boating opportunities, as well as visiting Sturgeon Bay area wineries such as Simon Creek Vineyard & Winery (nice sunny patio for wine tasting) and Red Oak Winery. On Saturdays through October there is a Farmer's Market with local produce and cheeses etc. The innkeeper of your Sturgeon Bay bed and breakfast can arrange for an evening cruise onboard the luxury charter vessel, The Harbor Lady, where you can enjoy dinner and cocktails at sunset. You might prefer to tour the waterfront on an authentic retired Chicago Fireboat, which docks at the Door County Maritime Museum. This Sturgeon Bay museum offers a fascinating look at the area's rich nautical history and tradition of lighthouse preservation. Sturgeon Bay also offers excellent fishing, and you can choose to try deep fresh water, inland lake or even ice fishing. Fishing tournaments are a big draw, including the Sturgeon Bay Open Bass Tournament held twice per year. Travelers who like to fish will also please their non-fishing partners by choosing a Sturgeon Bay Bed and breakfast because of the area's many other exciting activities. By White Lace Inn.